What are you covering your goods with? Gents: when it comes to undergarments, the fabrics world can get very saturated, and quickly! From modal to cotton to silks, oh my! 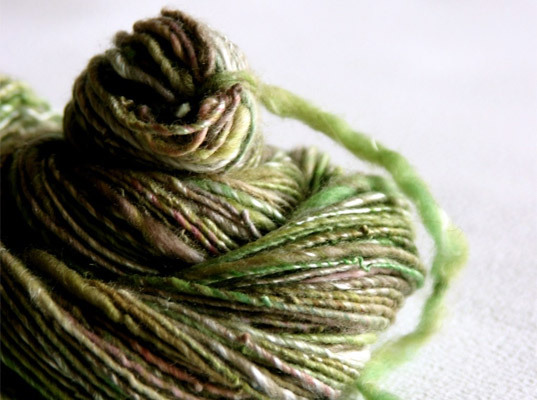 Read below for our quick guide on the differences between these natural fibers. Modal® is the trade name of the Lyocell fiber from the House of Lenzing. It comes from the wood (don’t worry, we promise you wont get any splinters) of the Beech tree and many of our designers manufacture underwear from this fiber. Modal has the softness of silk and the easy care of cotton. It’s also runs cooler than linen and wicks away moisture– keeping you cool and dry. Our favorite designers that use Modal include Wood, Armani and Calvin. The fabric of life. You’ve been using it since you before you can even remember, and for a good reason! 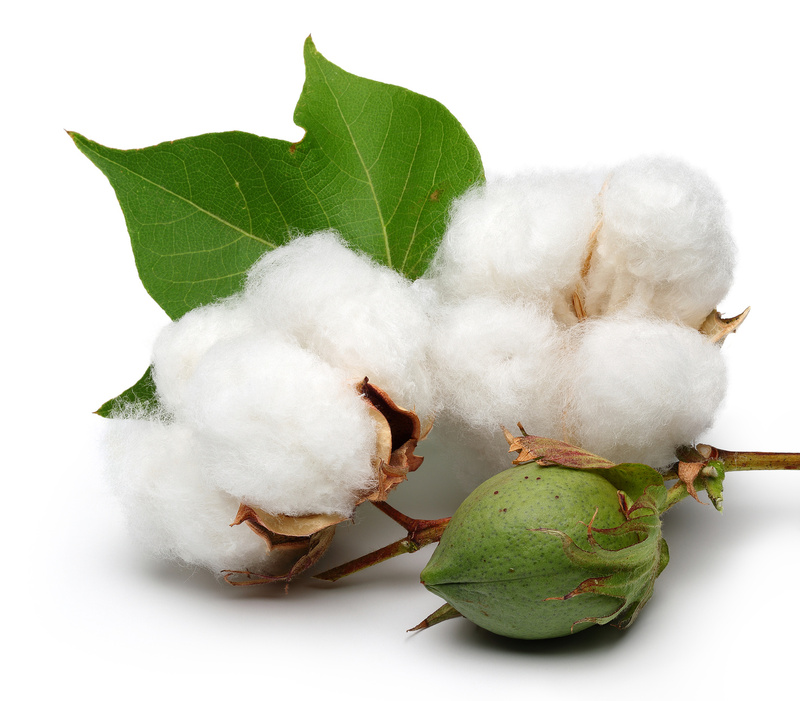 Cotton is a fiber of great abundance in the world. 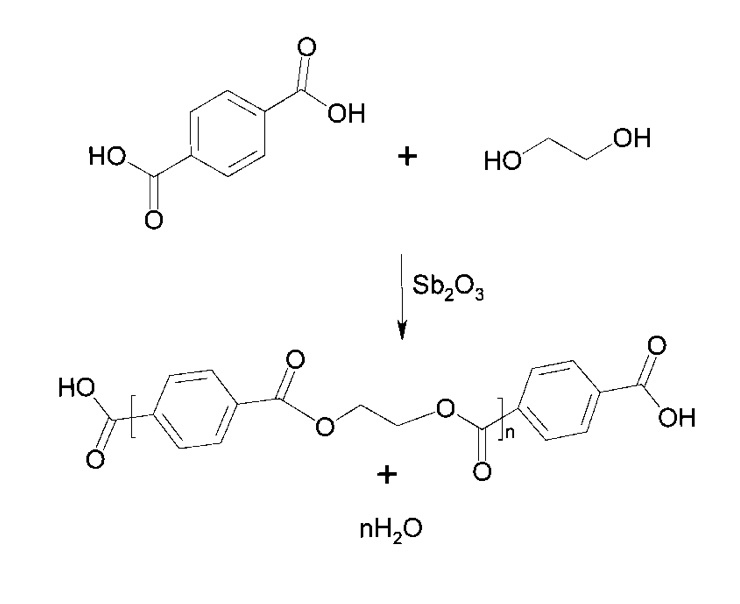 Cotton quality is measure in how long the staple, or strand is. The longer the strand, the finer fabric you can weave. The finest cotton comes from Egypt. Peru is also a great region, which is where Pima cotton is from. Organic cotton is becoming increasingly popular– grown without the use of any chemicals or pesticides, it’s perfect for people with sensitive skin or allergies– or for those who want to keep things “green”. Check out our Bread & Boxers line or organic underwear and shirts. Plastic… yep, it’s plastic! Based on traditional polyester Invented by British scientists during World War II for no apparent reason other than they wanted to scrunch it, pull it, wash it without any wear and wrinkles. Blends quickly became popular in the apparel industry because it had the appearance of silk, without the expense, and high-maintenance. Polyester is very stain and water resistant, and has a long life. The latest PolyBlends are woven with a new computerized technology that allows the fabric to breathe better than in the past. 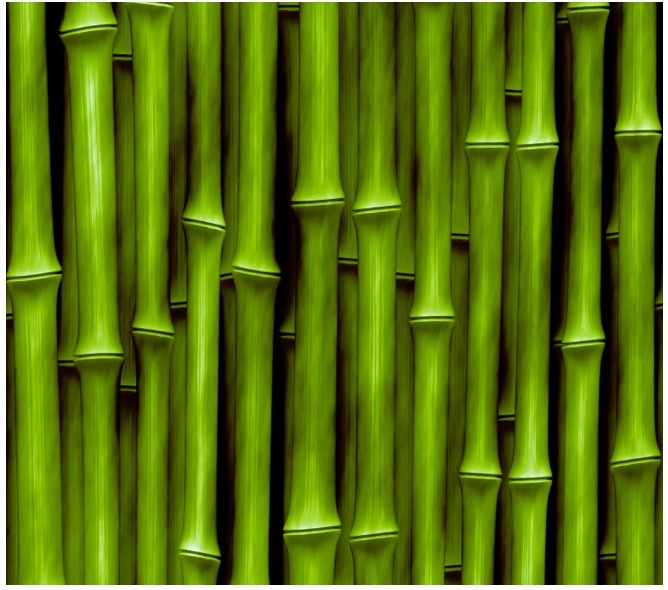 Historically used only for structural elements, such as bustles (kudos if you know what those are) and the ribs of corsets, in recent years a range of technologies have been developed allowing bamboo fibers to be used in a wide range of textile and fashion apparel. Modern bamboo clothing is clothing made from either 100% bamboo fibers or a blend of bamboo and cotton, hemp or even spandex! 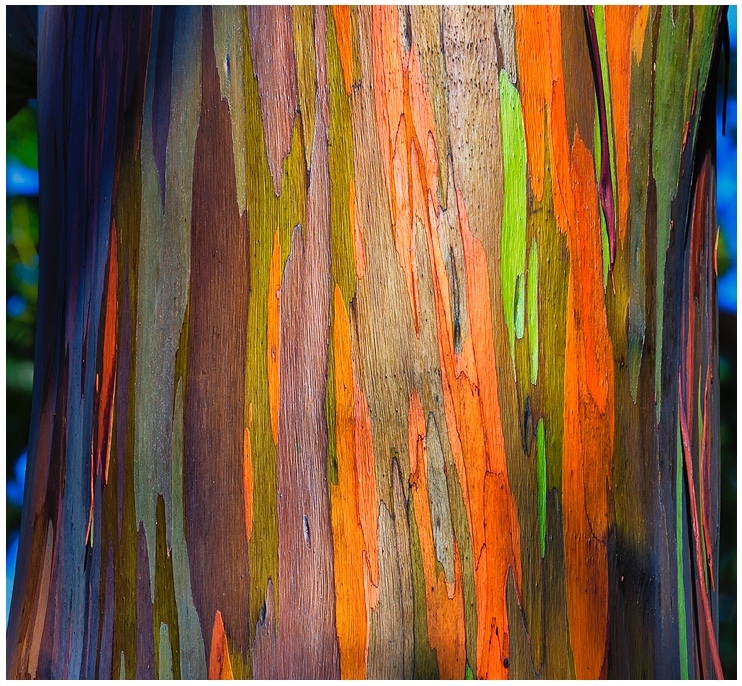 Tencel, like Modal is also a cellulose fiber that comes from the Eucalyptus tree. Tencel’s production is very environmentally friendly. Like other wood products, it keeps the skin feeling cool and warm. It has great structural properties which means your undies will stay looking new for a longer period of time. Tencel feels like, and IS a luxury fabric that won’t cost you an arm and a leg. Experience one of our pairs of tencel underwear and you’ll never go back to those fruit of the loop cotton pairs! Super-heros like Spider-Man and Super-Man love this fabric. Lycra or Spandex is a synthetic fiber knows for its elasticity (that’s why it sounds like “expands”) and can be found in the worlds of gymwear, sportswear, swimwear as well as body compression shirts. It was invented in 1962 in Virginia and changed the clothing industry since then. Lycra is strong, and no matter how much you stretch it, it will always go back to its original shape. Check out our Lycra products by Under Armour and Spanx.